One of the easiest places you can visit from Denver is to drive to Colorado Springs. 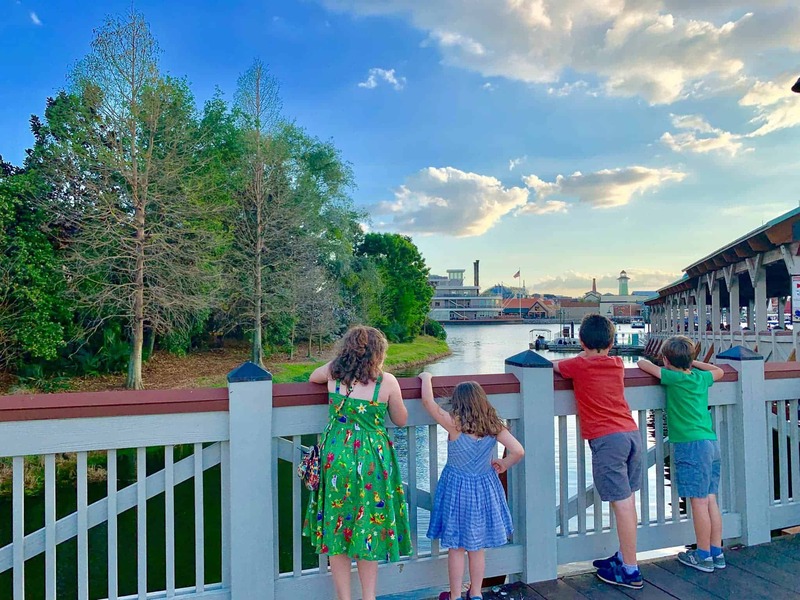 There are so many great sights to see and places to explore outside. But what do you do during the winter months with kids when it’s too cold to hike up a mountain and too dangerous to drive up Pike’s Peak? The answer is simple: Great Wolf Lodge Colorado Springs. 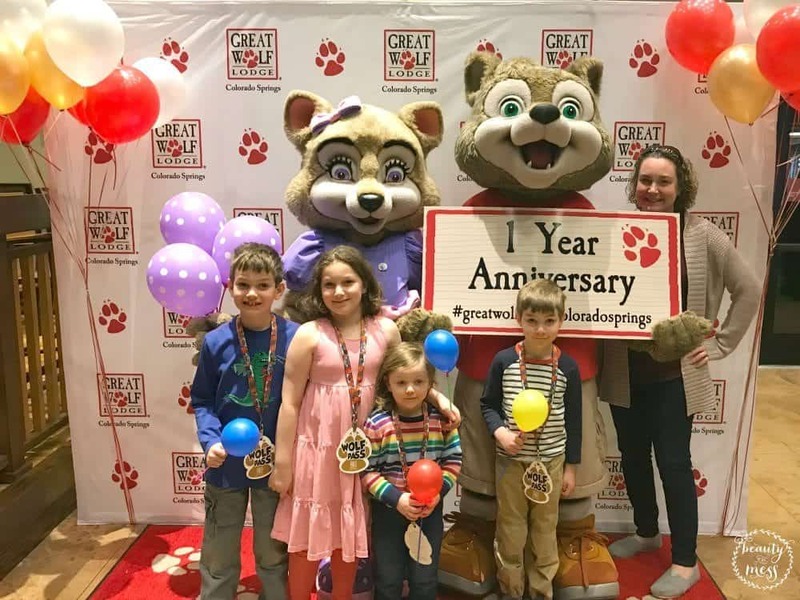 I was recently invited to attend the one-year anniversary celebration of the opening of the Great Wolf Lodge and trying out the amenities in exchange for sharing our experience. In short, the kids LOVED it. There was so much to do and see. We opted for the day experience which was perfect for us. 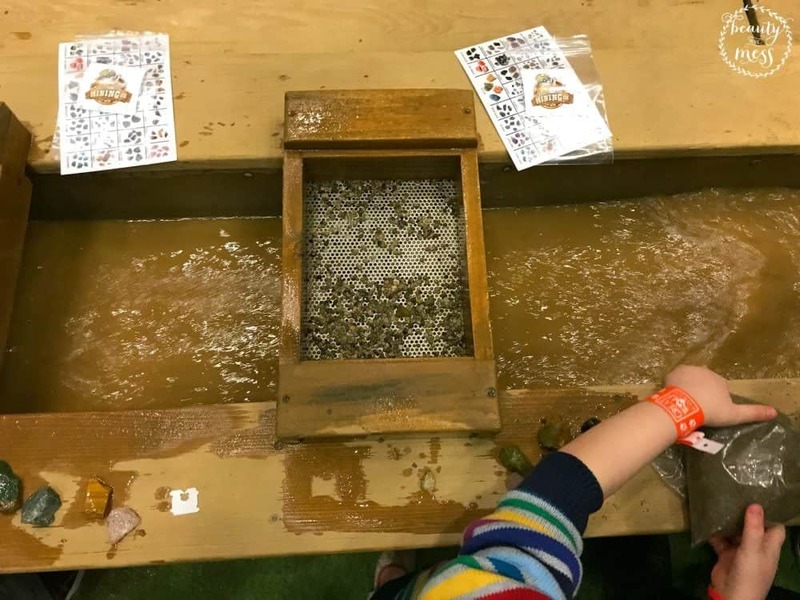 We were able to mine for gemstones, play putt-putt, spend hours in the water park, use wands for the MagiQuest, and make new friends along the way. We even stayed long enough for the Story Time at the end of the day. We all had a great time. If you are planning your first trip to Great Wolf Lodge you might have a lot of questions. I’m going to give you five tips and things I learned while we were there. If you have more questions I don’t answer, leave them in the comments. The Water Park is included in your stay at Great Wolf Lodge. Bring your bathing suits but you don’t need to bring your towels – towels are available at the Water Park. Don’t forget to pack a cover-up for walking through the lodge, and water shoes. There are showers and lockers if you want to utilize them. Life jackets are available. Children are also given bands based on height to determine which slides they can use and which ones they can’t. 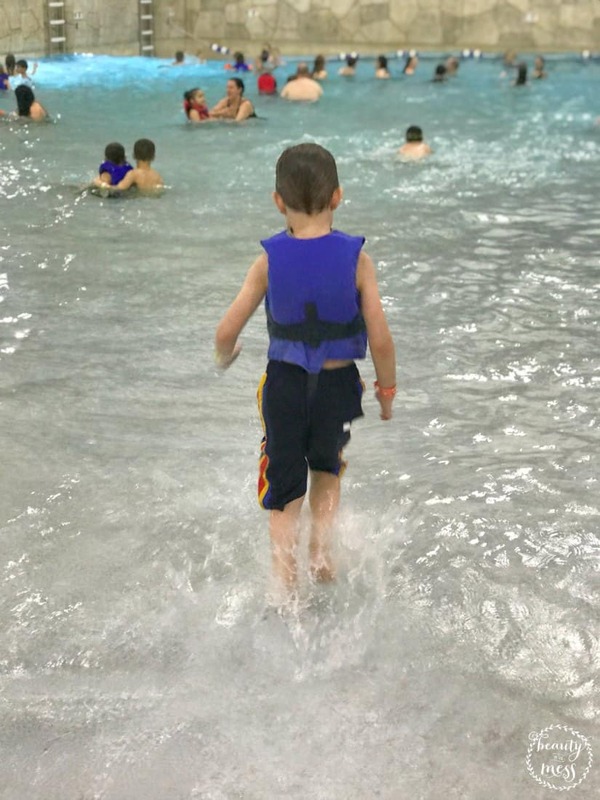 There is so much to do at Great Wolf Lodge beyond the Water Park that are included with your stay. Characters make their appearance throughout the day. 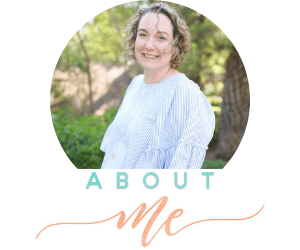 There is face-painting, Paws-On projects where they create a one of a kind masterpiece, balloon animals, a guided art class, and so much more. Check out the Event Calendar for exact times. The PJ Party complete with a Bedtime Story is the perfect way to end the day. 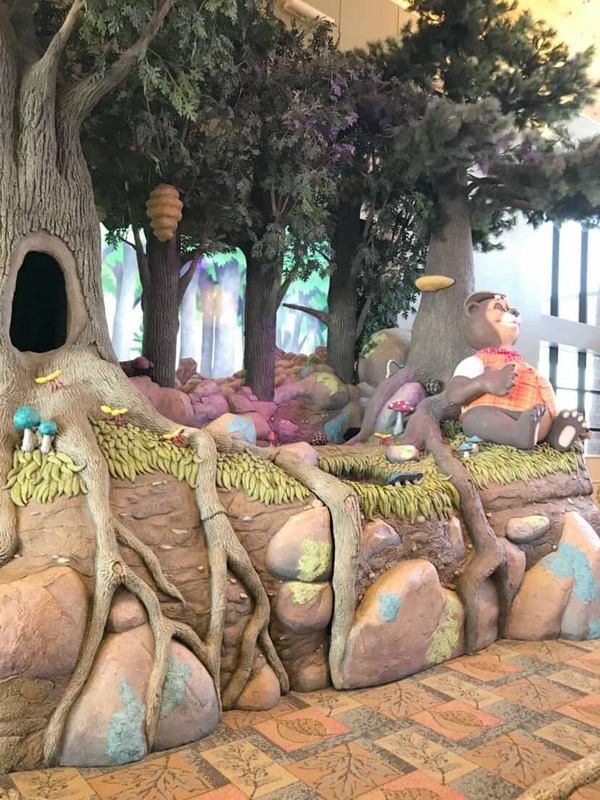 There is even The Forest Friends Show where Grandpa Bear tells your little ones how the seasons came to be. Great Wolf Lodge Colorado Springs has great attractions to keep your whole family engaged. A few of our favorites were Oliver’s Mining Co., Ten Paw Alley, Howlers Peak Ropes Course, Howl in One Mini Golf, and MagiQuest. But there was also Creation Station, Northern Light Arcade, Clubhouse Crew, and Rustic Ridge Climbing Wall. You do need to know that the Attractions are not included. 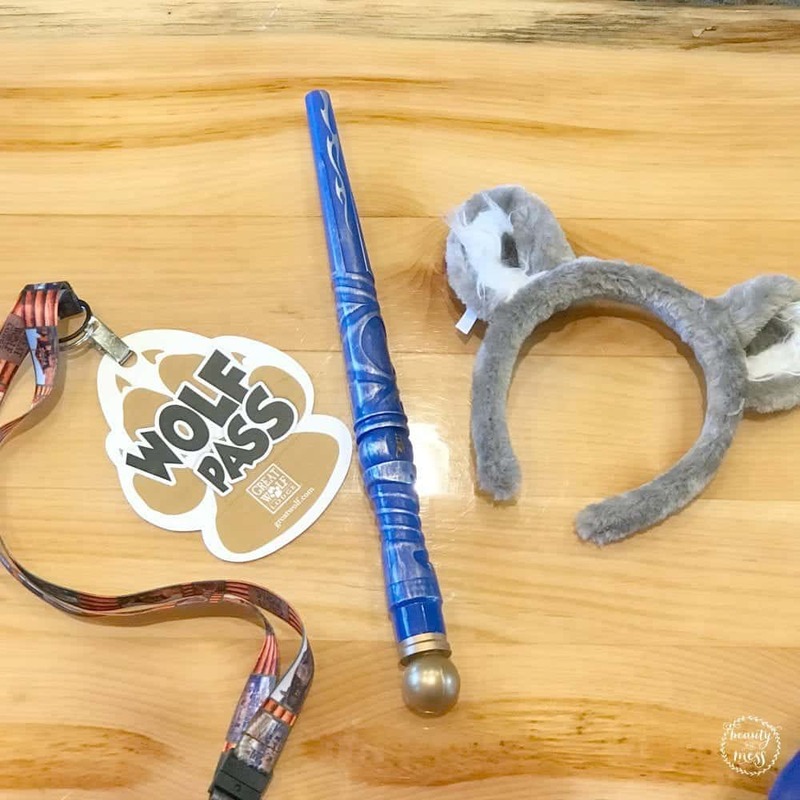 Great Wolf Lodge does have packages you can purchase to get the most out of your stay. While you can purchase ala cart, the packages offer the most value. There are three different packages at price points to fit into your budget. There are also several restaurants located throughout the lodge. There are gluten-free options in Hungry as a Wolf and the whole facility is peanut free, according to the cashier. 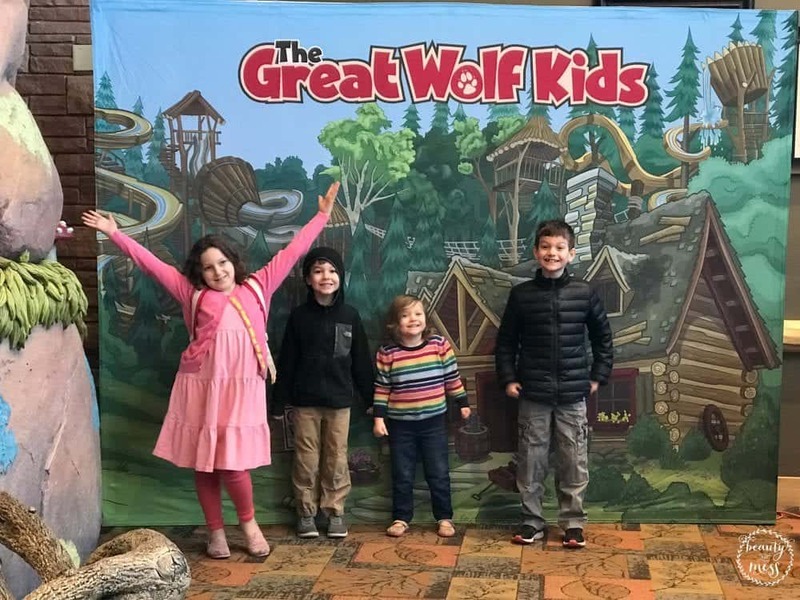 The whole family had a wonderful time during our day experience at Great Wolf Lodge Colorado Springs. It was a great day to reconnect with each other and spend intentional time together as a family. I covered a lot of information. If you have any questions or if there is something I didn’t quite answer, let me know in the comments!